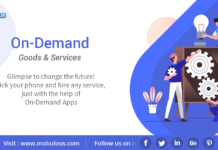 Mobile App Development UK . 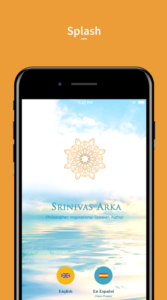 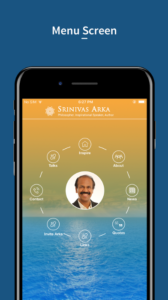 Our Developed App for renowned Philosopher & Inspirational Speaker : Srinivas Arka is LIVE . 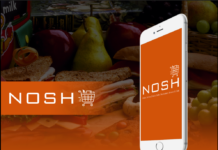 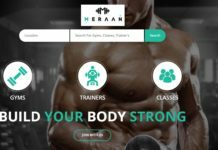 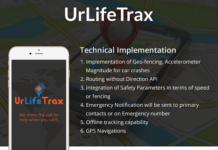 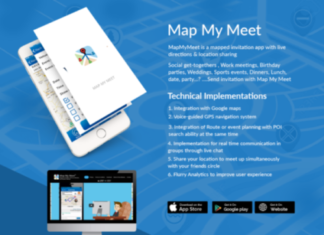 App is developed for a UK based client. 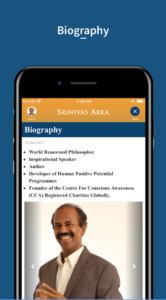 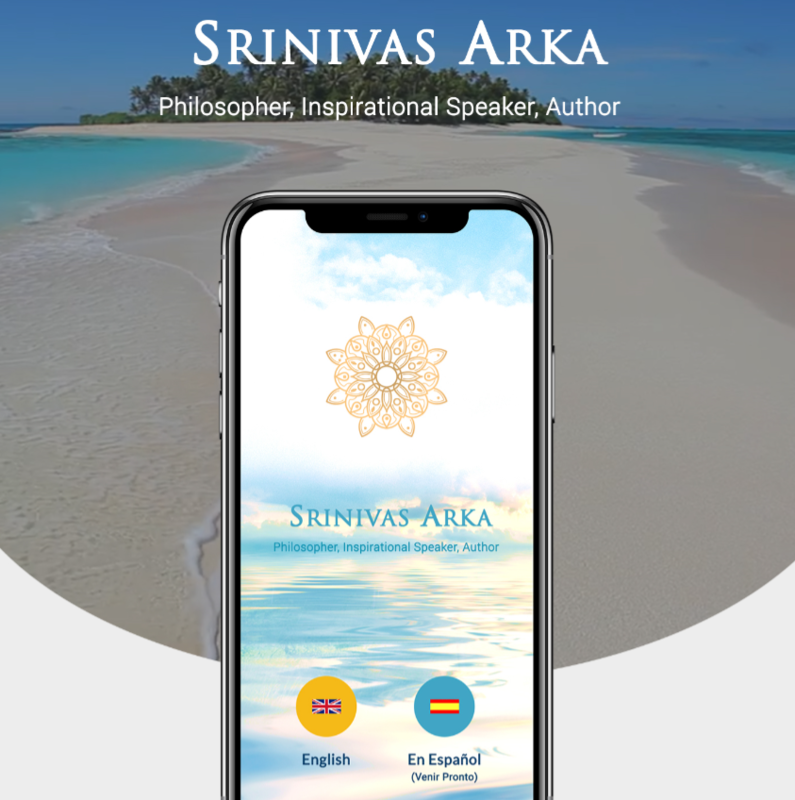 Srinivas Arka is a World Renowned Philosopher, Inspirational Speaker, Author, Developer of Human Positive Potential Programmes and a Founder of the Centre For Conscious Awareness (CCA) Registered Charities Globally. App focuses on giving our more information about Mr Arka, about his Bio, Gallery , Videos, Events, Thoughts with an option to invite Mr Arka. 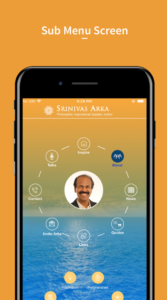 Unisocial is available on App Store, Google Play and the Web. 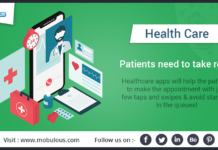 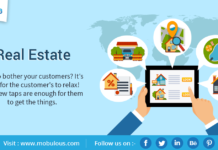 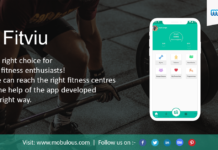 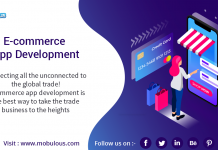 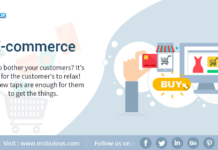 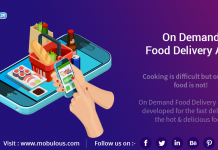 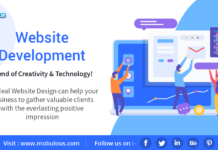 Top Mobile App Development UK | Mobulous.